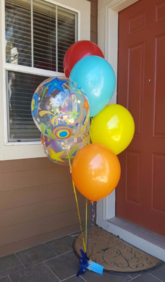 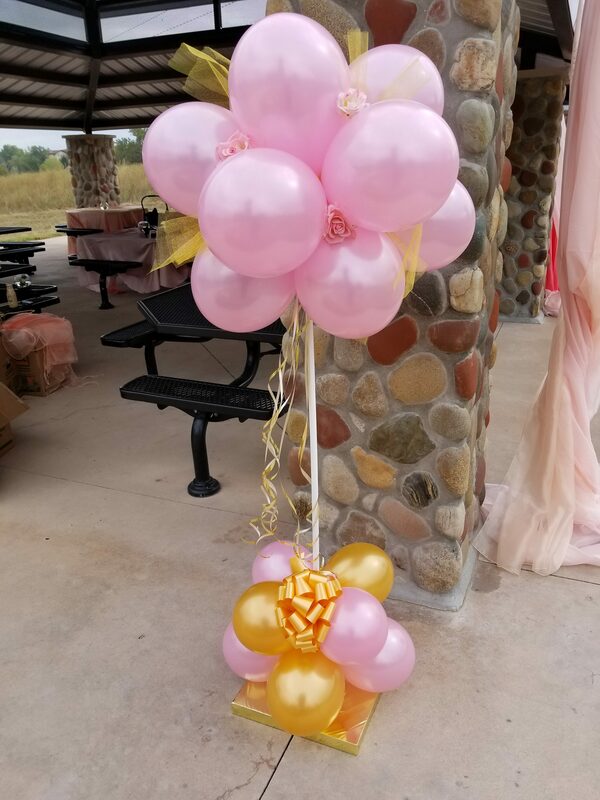 Balloon bouquets are a wonderful way to show someone that you are thinking of them, to offer thanks, sympathy, or general well wishes. 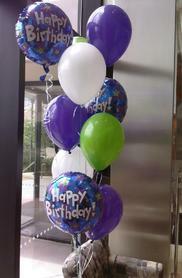 Some of our most popular uses are especially for wishing someone a very happy birthday! 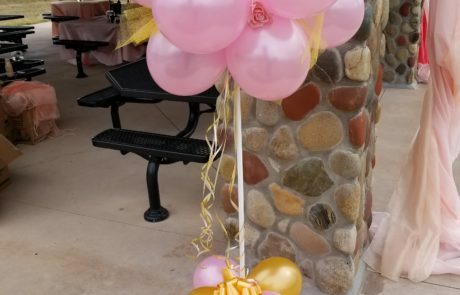 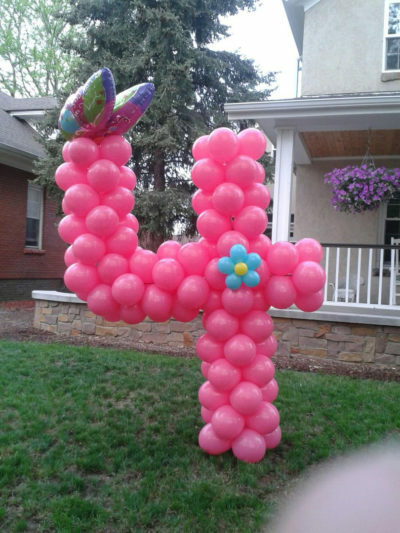 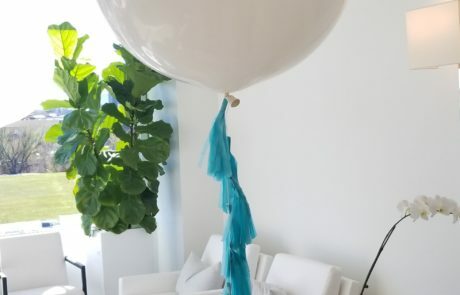 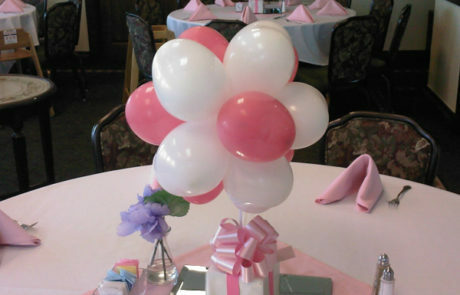 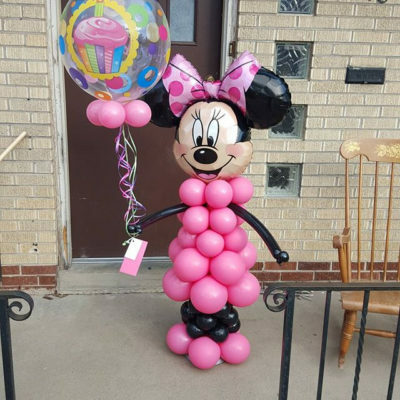 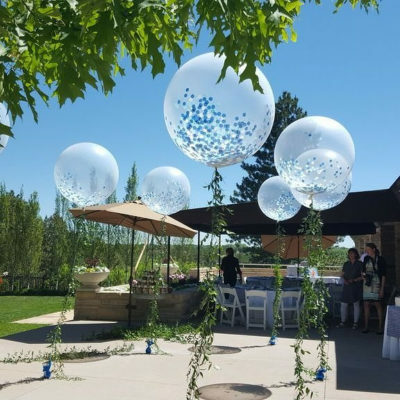 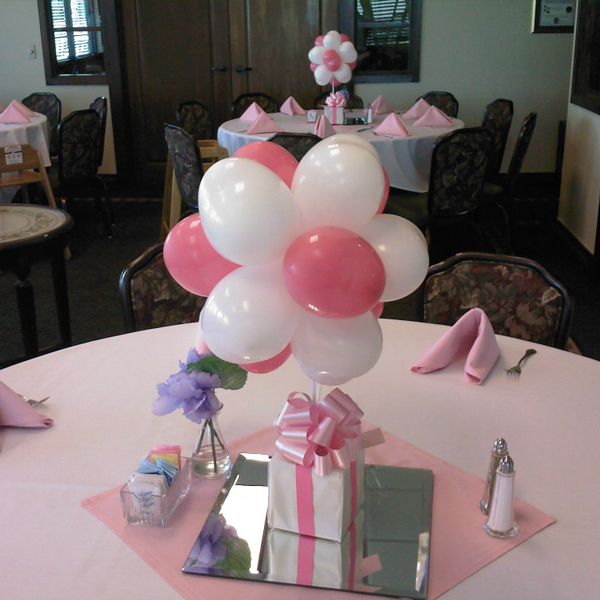 If you are looking for an option to show someone that you are thinking of them, balloon bouquets are a great alternative. 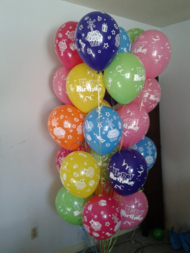 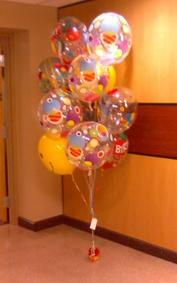 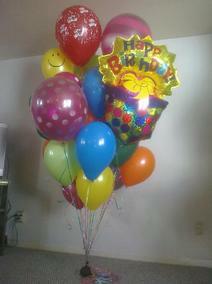 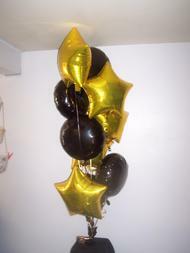 Use these for birthdays, get well soon sympathies, anniversaries or any other special occasion.